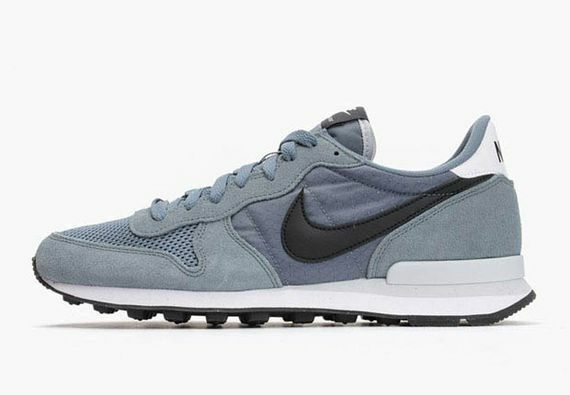 The latest for the suede, mesh and leather Internationalist from Nike sees a tonal grey aesthetic dubbed “Blue Graphite” drenching the retro wonders all perched atop a white midsole and black outsole. 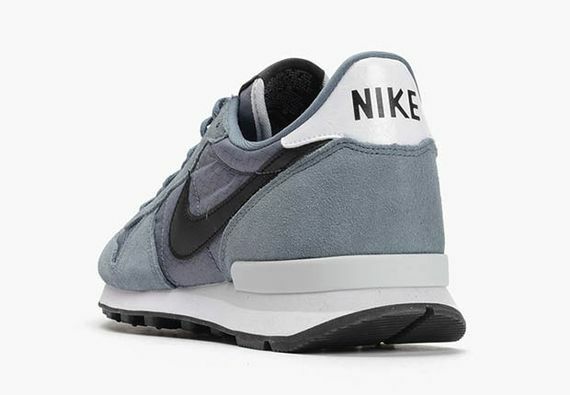 The timeless pairing of nylon, suede and mesh gives these a retro yet modern feel that is perfect for the Spring/Summer months. 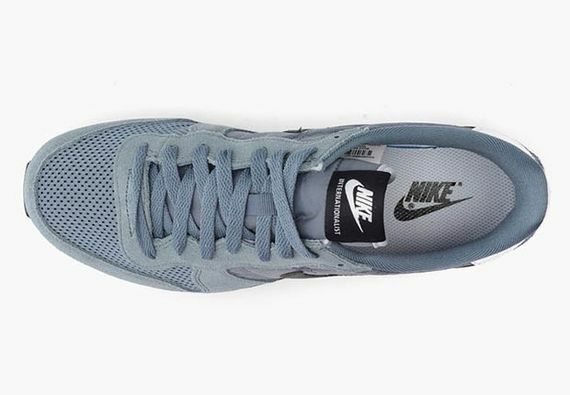 Nab yourself a pair of these perfect beaters now.